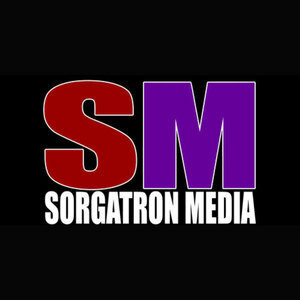 We found 2 episodes of Sorgatron Media Master Feed with the tag “adidas”. Katie is back this week. Sorg brought an old friend from college into studio (Nate Wright). Chilla is in Studio C. It’s definitely a great turn of events to make for some great tech talk.